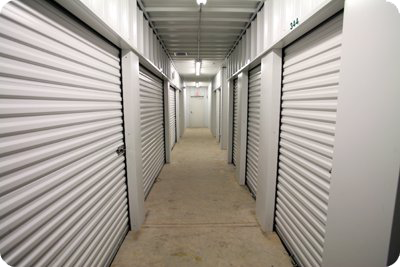 Reserve A Unit with 4-Sight Storage - Where storing your valuables is affordable, safe & convenient! CORPORATE RATES AVAILABLE. SHELVING AVAILABLE, TO MEET THE NEEDS OF YOUR BUSINES. 4-Sight Storage appreciates your business and respects your privacy.